If you were looking forward to Californication’s traditional return in January, you’re going to be disappointed this time. 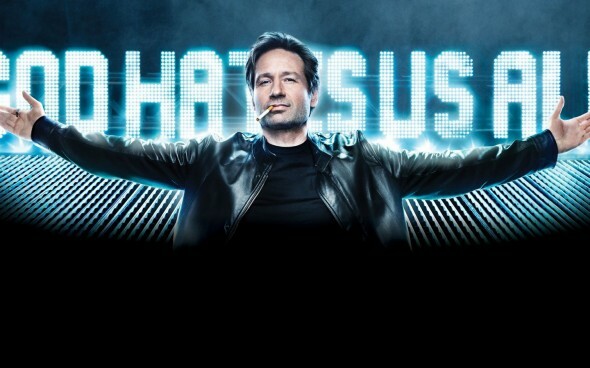 Showtime has announced that the seventh season of the David Duchovny dramedy won’t start airing until April 2014. It will be paired with venerable Nurse Jackie. The cable channel renewed Californication for season seven back in January and they ordered a dozen episodes once again. The cable channel announced that Episodes will be returning on January 12th instead of Californication, teamed with Shameless and House of Lies. What do you think? Are you looking forward to season seven? Do you wish that it was starting in January?